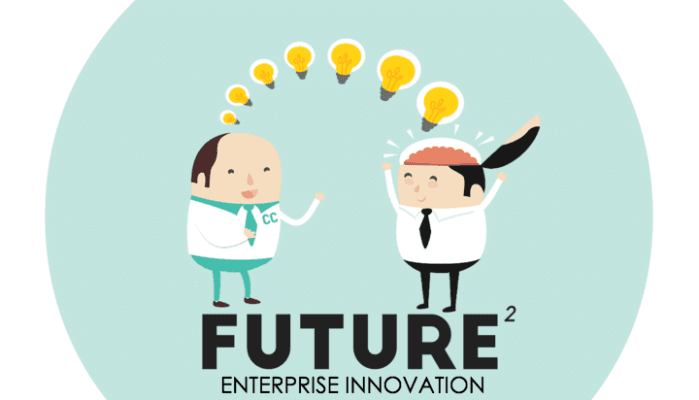 As part of Collective Campus' ongoing mission to share insights, case studies, experiences and trends on how to successfully innovate in the enterprise, we've just launched our podcast, titled Future².Complementing our blog, Future² is a podcast all about helping people tackle innovation in the enterprise through sharing insights, case studies and the latest trends and news. The podcast will feature a wealth of thought leaders and doers in the enterprise innovation space.Our first podcast is LIVE and is a discussion between myself and KPMG Innovate's Brenton Charnley (now Innovation Specialist at Metlife Insurance) on the trends and predictions facing enterprise innovation in 2016. Listen below or Follow us on Soundcloud so you can listen on the go through a mobile device. Next week we'll be joined by Humphrey Laubscher, Fintech Innovation Manager at NABLabs, to discuss what innovation means to companies that seem too big to fail and how they're going about it.